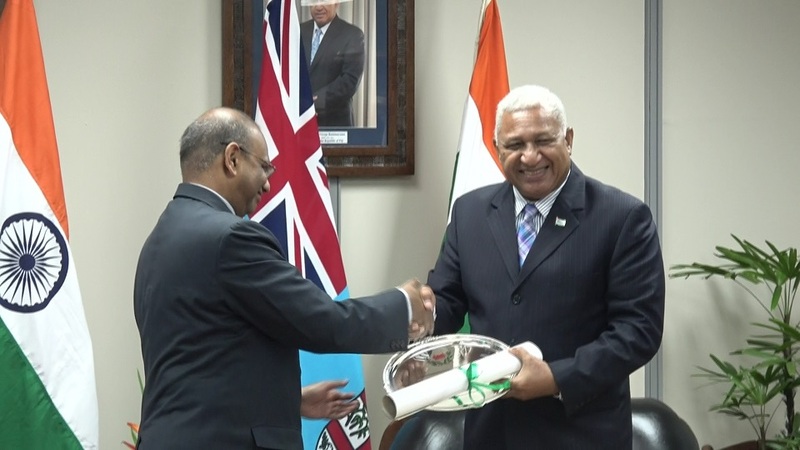 Prime Minister Voreqe Bainimarama has received the 2019 Sustainable Development Leadership Award from the Energy and Resources Institute of India [TERI]. TERI Director-General Dr Ajay Mathur says Fiji was awarded due to its effort in recognizing the potential of the global community to increase the proportion of finance available for climate change adaptation and resilience building. 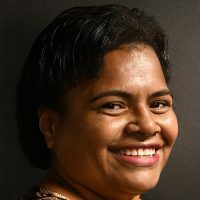 Dr Mathur adds Fiji’s efforts to create an environment of communication through the use of the Talanoa Dialogue at the international stage is also worthy of praises. The Prime Minister while receiving the award re-affirmed Fiji’s commitment towards climate change global action. Bainimarama while appreciating the award acknowledged that the win was not for him or Fiji but for small and developing states around the globe. Individuals of the likes of former Prime Minister of India Manmohan Singh, former California Governor Arnold Schwarzenegger and United Nations Secretary-General Ban Ki-moon have won a similar award.